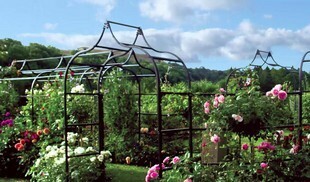 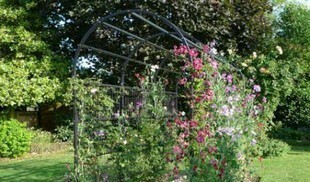 Perfect if you are looking for a fruit cage with a more rustic appearance, designed and manufactured in the UK. 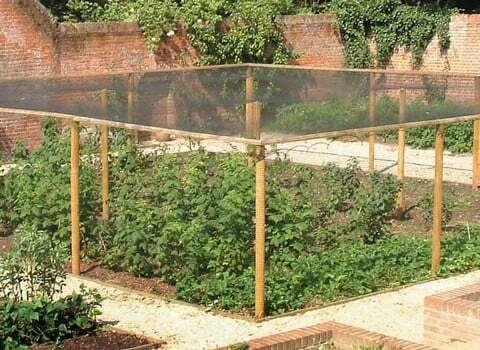 Timber Fruit Cages and vegetable cages have a rugged and natural look as we appreciate that some more traditional fruit and vegetable growing gardens need a cage with a more rustic, kitchen garden appearance. 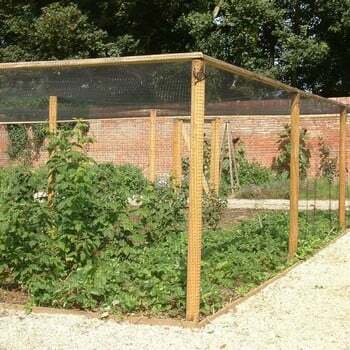 The cages are made using substantial tanalised round wooden uprights which give great strength to the cage and half round wooden roof supports to complete the structure. 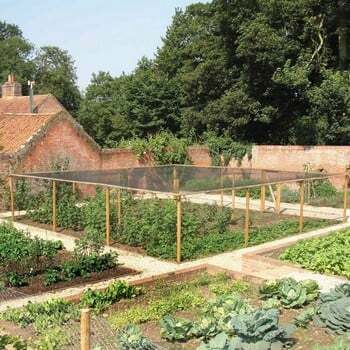 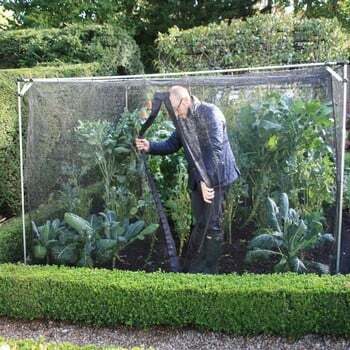 The cages are then covered with our high quality netting to offer great crop protection.